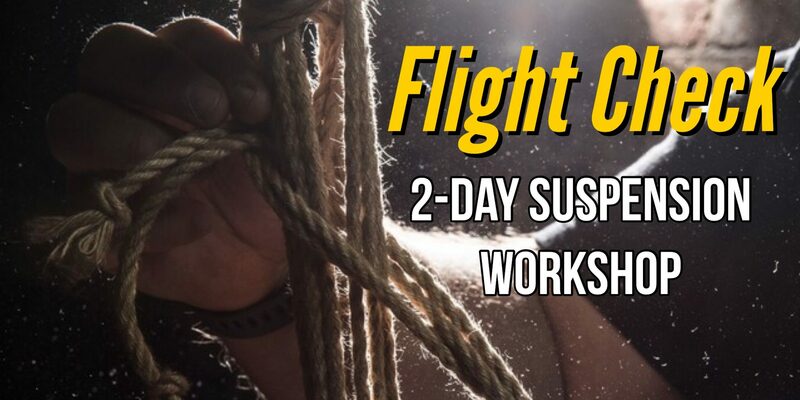 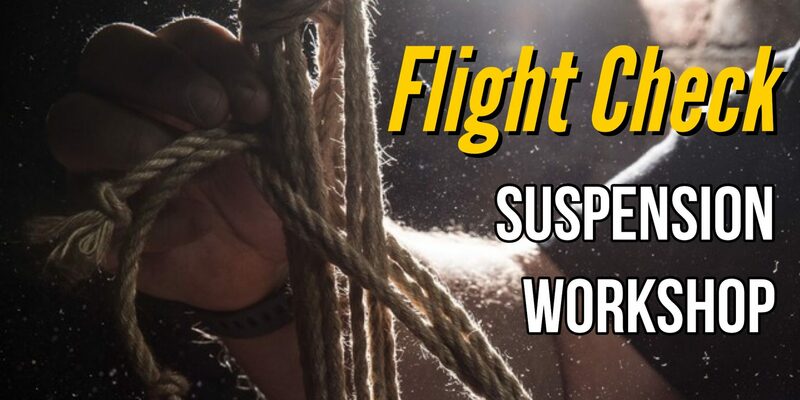 Flight Check Workshop – November Offering! 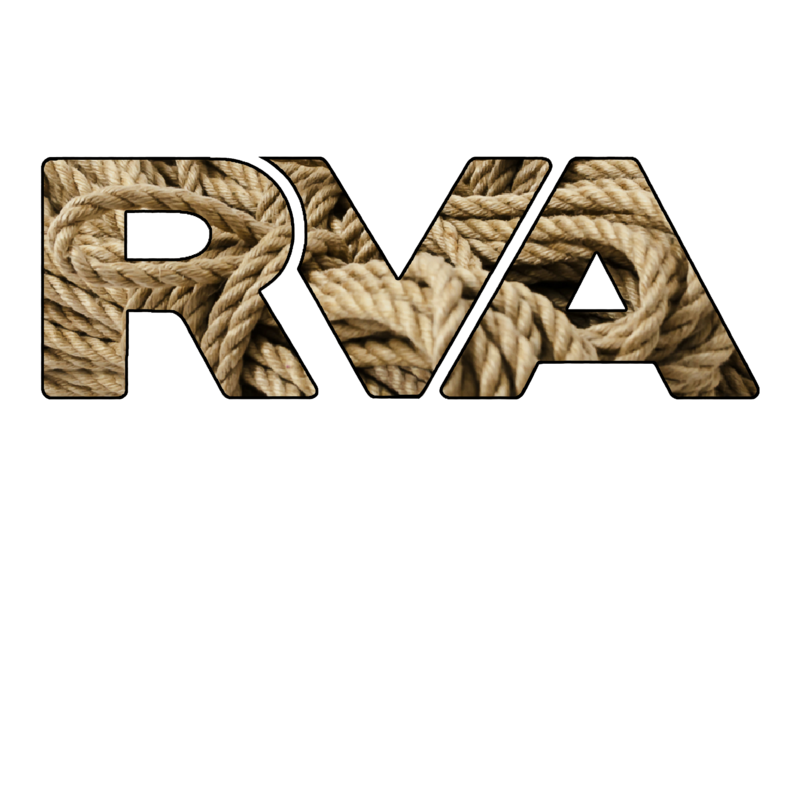 Join us for RVA Rope’s 5th Rope-a-versary Celebration! 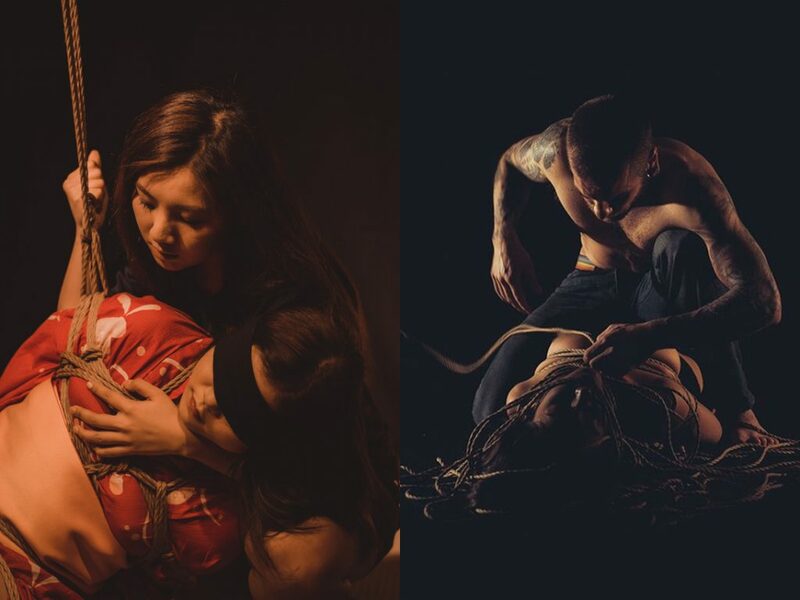 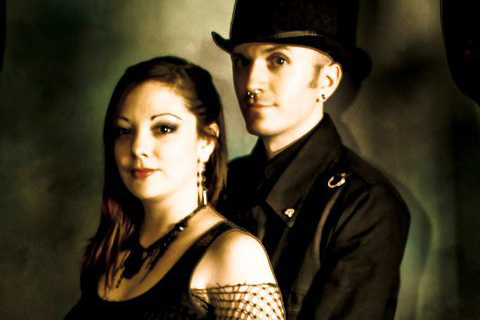 This is RVA Rope Photo Shoot!